There has long been an amicable rivalry between motor and sailing yachts. Both types of charters are fabulous in their own right. Many people who like to charter sailing yachts are yachting enthusiasts with a passion for sailing. 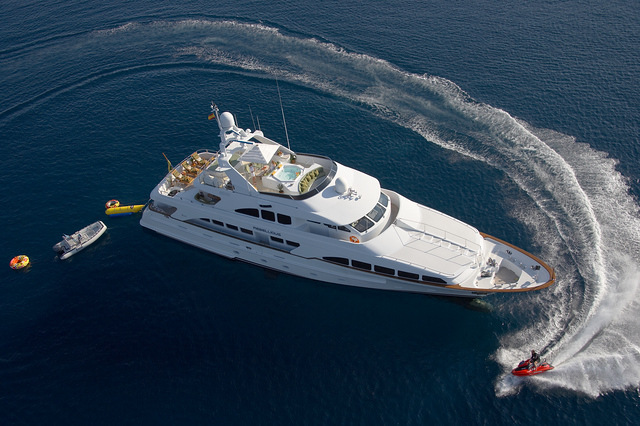 Those who prefer motor yachts enjoy the speed and the amenities offered. 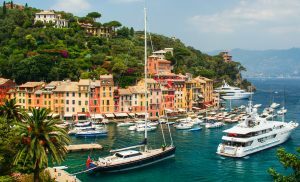 Choosing whether you want a sailing or a motor yacht charter is one of the most important decisions you’ll make when planning your luxury yacht charter vacation. In this article, we review the advantages to both sailing and motor yachts so you can choose the right charter for your next getaway. Longer Trips/More Distance: Motor yachts are more powerful and faster vessels, so they are capable of covering greater distances in less time. Unlike a sailing yacht, a motor yacht powers through sea elements. Shoreline Access: A motor yacht’s shallow-draft design and greater control over steerage while motoring allow the yacht to navigate through shallow and narrow passages. This means that you can explore almost any coastline or archipelago. Larger Decks: Motor yachts tend to have more deck space for basking in the sun, dining al fresco, and entertaining family and friends. Bigger Staterooms: The staterooms on motor yachts tend to be more spacious with plentiful living spaces and other amenities such as workout rooms, gourmet kitchens, and state-of-the-art entertainment centers. Modern Conveniences: Due to the larger volume of interior space, motor yachts have more modern conveniences such as jacuzzis, state-of-the-art entertainment systems, and spas. Better Communications: Luxury motor yachts are often equipped with a full complement of broadband devices, giving you more communication options. Quiet: Sailing is quieter than motoring, and it’s perfect for relaxing. You’ll feel closer to the sea and its elements. Romanticism: Whether you want a calm, romantic getaway or an exciting adventure with the windwhipping through your hair, a sailing yacht provides it all. Relaxation: Do you prefer a more leisurely pace? Relax on deck with the sails billowing in the breeze as the scenery slides by. Sport & Adventure: Sailing yachts are often preferred by those searching for more of a challenge and sense of adventure, as every day is a sailing sport experience. 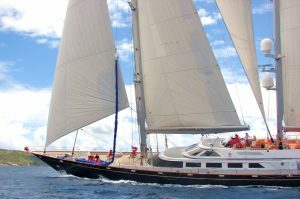 Environmental Footprint: Sailing yachts use less fuel, so they are a greener option. Northrop-Johnson Luxury Yacht Charters offers the best options in both luxury motor yachts and sailing yachts. 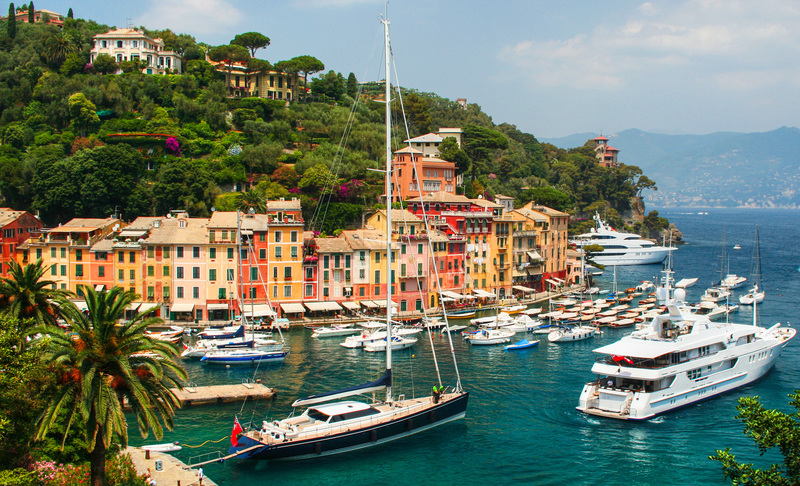 It’s all about YOU on your custom yacht charter vacation. We can customize your charter for your unique wants, needs, and desires. All you do is relax and enjoy the gorgeous ever-changing scenery in exotic places – we’ll take care of everything else! Let’s plan your dream vacation today.